As Reported by| HoustonChronicle The father accused of fatally stabbing his two young children was charged Sunday with two counts of capital murder, according to court records. 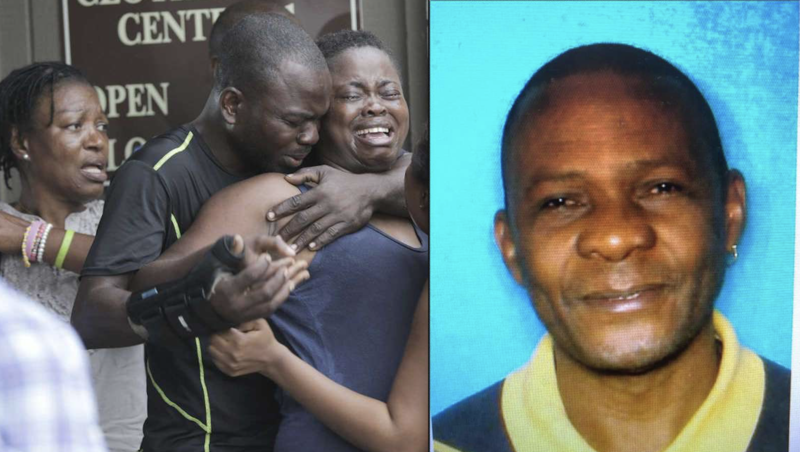 After a day on the run, Jean Pierre Ndossoka shot himself overnight before police found him – still alive – in his car in Pasadena. He was rushed to Clear Lake Regional Hospital in stable condition with non-life-threatening wounds after authorities located him around 1 a.m., according to the Houston Police Department. A day earlier, Ndossoka allegedly called his wife around 3:30 p.m. and told her he’d killed their kids, a 1-year-old girl and an 8-year-old boy. The woman called 911 and rushed over to Ndossoka’s apartment in southwest Houston. When police showed up for a welfare check, they found both children stabbed to death, lying on the bed. Ndossoka fled his home in the 10900 block of Fondren, and police put out a vehicle description and mounted a search. Authorities did not immediately clarify how they located him. Officers also found a bloody knife and a note written by Ndossoka in which he states Ntongo would be the one to “carry the burden” of her children’s souls.